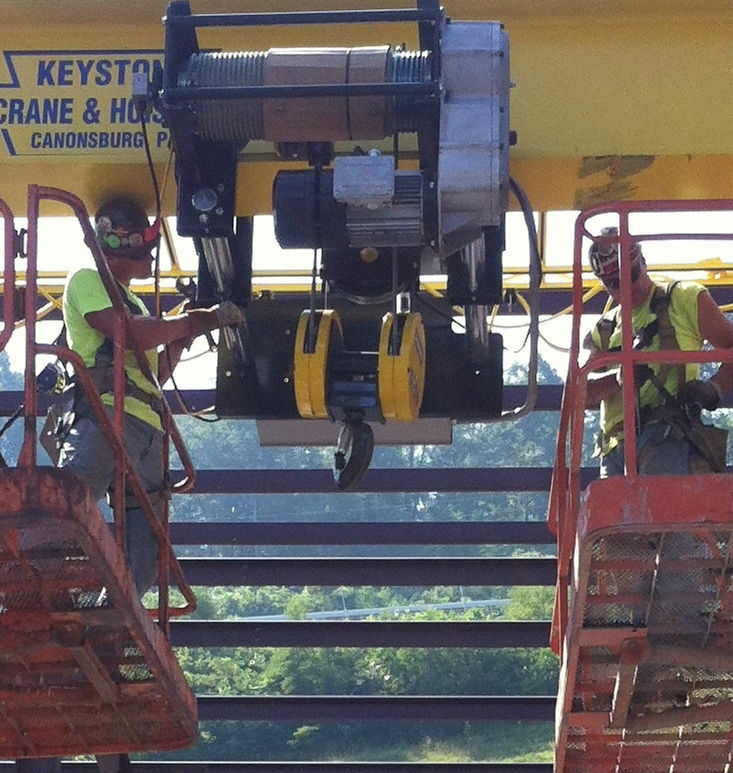 About Lee Reger Builds, Inc.
Lee Reger Builds, Inc. is one of North Central West Virginia’s premier commercial contractors specializing in pre-engineered buildings. In addition to constructing pre-engineered buildings, we also do a wide arrange of conventional and masonry structures. When working with clients, our number one focus is to ensure their complete satisfaction by building a structure that meets their unique needs, which is why we offer flexible design options with all of our products and services. We utilize components and systems from top name manufacturers, including pre-engineered metal buildings from A&S Building Systems and American Buildings and post frame buildings manufactured by Lester Building Systems. Additionally, all of our structures and systems are thoroughly tested for safety and durability. LRB helps, clients maintain low ongoing operating and maintenance costs, while still gaining an enduring structure or system with an attractive appearance, inside and out. In addition to helping our clients save money on future maintenance expenses and offering flexible design options, our systems can be erected in less time than most traditional structures, allowing for faster occupancy. At LRB, we really do listen to your needs, and we’d like to hear from you. For more information about our structures, systems or services, contact us today. Over the years, we have not forgotten what our company was built and founded on, old fashioned principles. John Kissella, the first employee of Lee Reger Builds, Inc, worked hands-on with the crews in the field as a foreman for 10 years before becoming a project manager and estimator, as well as continuing to schedule and oversee the day-to-day operations of the crew. In January 2012, John became president and principal owner of Lee Reger Builds, Inc. John continues his dedication to estimating projects and purchasing materials, as well as building new and existing customer relationships. John has a long history of commercial and industrial projects. He has many gas & oil, coal, FCI and Department of Highways (DOH) projects under his belt. John and his wife, Renee, live in Lumberport, West Virginia. Sheldon Raber, a civil engineering graduate from Fairmont State University graduate, joined Lee Reger Builds Inc. in 2003 as a project manager and estimator. Sheldon has more than 17 years of experience estimating and managing commercial and industrial construction. He specializes in pre-engineered metal building construction. He works directly with owners, their budget and time frame. Sheldon, who also holds his Associate Degree in Architectural CAD, became principal owner of Lee Reger Builds, Inc. in 2012 and is also vice president. Sheldon, his wife, Andrea, and son live in Whitehall, West Virginia, where he is active in the Boy Scouts of America. Jacob Kissella, a 2008 graduate of Lincoln High School and resident of Fairmont, West Virginia, joined Lee Reger Builds, Inc. in 2012 as a project manager and estimator. Jacob has also supervised many commercial and industrial projects.